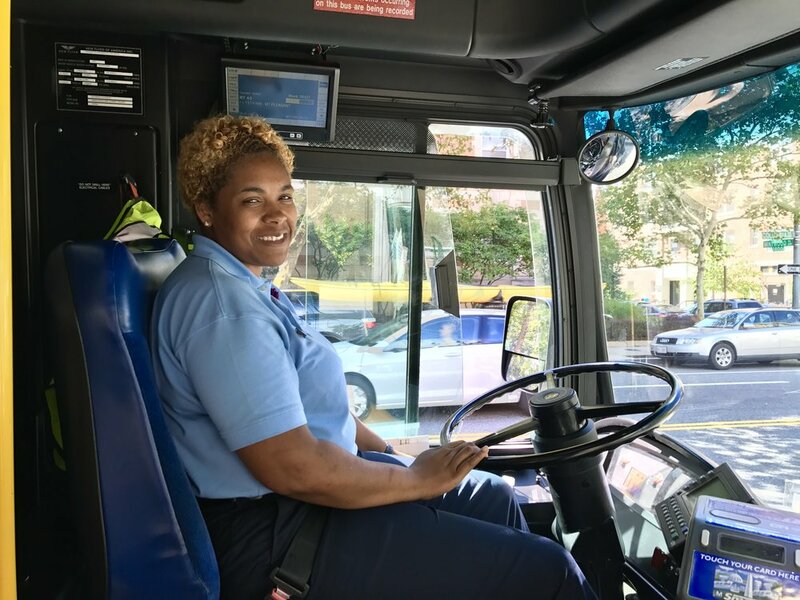 At RideEX, we start with the RIDER EXPERIENCE by helping transit agencies harness big data to measure their customer’s perception of safety and reliability and work with leadership to develop strategies to improve both. Our only focus is the transit industry. The tools and techniques we have developed are founded on best practices from Fortune 500 companies and forward-looking local governments but adapted specifically for the unique challenges transit agencies face. Effective transit starts and ends with people. We help develop your most valuable resource into a dynamic, 21st Century Workforce empowered to use lean process improvement tools and support to identify and eliminate waste. We coach front-line supervision and middle management to develop line-of-sight to how the organization’s strategies improve day to day operations that serve the Rider Experience. How often do initiatives fail to gain support across the organization? The RideEX team offers comprehensive strategy deployment services from the executive suite to the front lines. Our experience has shown that a new program, a new goal, a new campaign is not enough. Front-line employees need to be engaged productively with tools AND support with a clear line of sight to how their work serves the agency's big goals. The RideEX team facilitates conversations with leadership to refine the organization’s goals, works with existing staff with line of sight to how their work impacts those goals, and employs Lean process improvement tools for projects and workshops to deliver tactical plans that impact the rider experience. Thank you for your interest in improving the Rider Experience. We will contact you directly.